We offer wide range of Leno Bags that serves the purpose of Fruits & Vegetables and are available in attractive colors to meet the exact requirements of our coveted clients. These are strong and can carry fruits and vegetables in bulk quantity. We also offer customization on our range of Leno Bags as per the specifications of our customers. We, S. L. Packaging Private Limited have a well equipped factory in Kolkata with modern stitching machines, employing experienced and skilled operators and separate printing, packing and designing department. 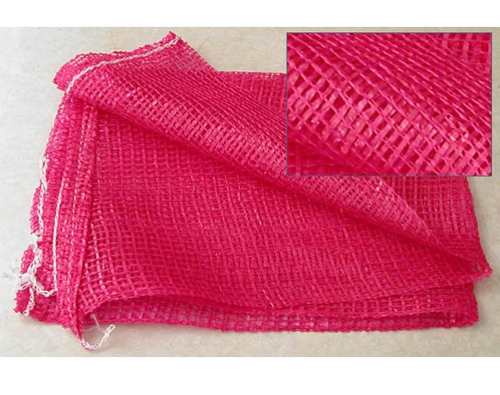 We take pride in manufacturing bulk quantity of jute bags daily - all enduring, eco-friendly, lasting and fashionable. This is the leading manufacturer and exporter of Jute Promotional Bags, Jute Shopping Bags, Jute Wine and Bottle Bags, Jute Gift and Christmas Bag, Fancy Jute Bag, Jute Pouch Bag, Cotton Canvas Bag, Calico Bags, Ladies Cotton Fancy Bags, Juco Bags, Non Woven Bags, Treated Hessian Product, Sacking Bags, Jute Hessian and Burlap Cloth, Jute Webbing, Jute Yarns, Raw Jute, Jute Rope, Jumbo Bags and HDPE Bags. We have been able to set new yardsticks for the competitors in the industry owing to the quality of the products we offer.